The second item was the Caudalie Vinoperfect Serum it's a highly concentrated, oil-free serum that improves the appearance of dark spots, promotes even skin tone, and boosts radiance. I've been using them and they lasted a good while. The moisturizer isn't as hydrating as I would have wanted it to be. However using both of them is the trick to getting the hydrating feeling. They are ok but I still prefer my Keep Me Safe Organics skin routine. Check that review here. Overall great Birthday Gift by Sephora!! Moving on to Ulta's Birthday Gift, if you are a rewards member which is free then you should recive an email on your Birthday with a coupon. The coupon is for you to redeem it for your Birthday gift, which they change it up every quarter. So for the months of October-December you're eligible for a Superhero Elastic Stretch Volumizing Mascara by It Cosmetics. I have been testing different mascaras in hopes of finding the ONE. It is formulated with powerful peptides and proteins, strengthening biotin, lash-lifting polymers and plumping collagen, and it's anti-aging! I've been using this mascara and I can say it is almost there when it comes to volume, length, but it still has some clumping even after removing the excess from the wand prior to applying it. So ladies which mascara is your favorite? 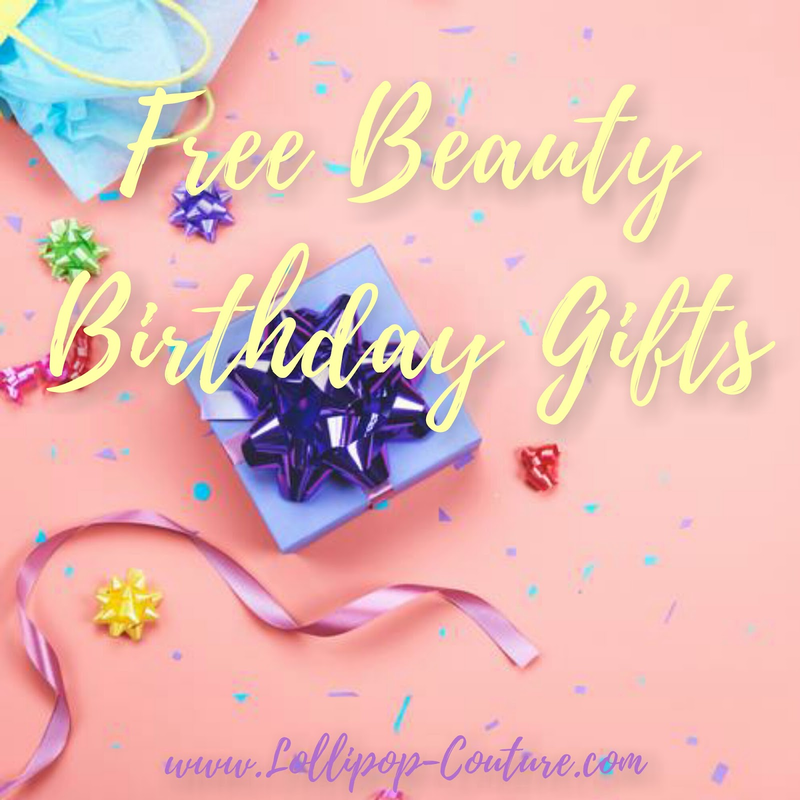 So there you have it Birthday Girl, go get yourself these beauty gifts and do a little shopping while you are at it! 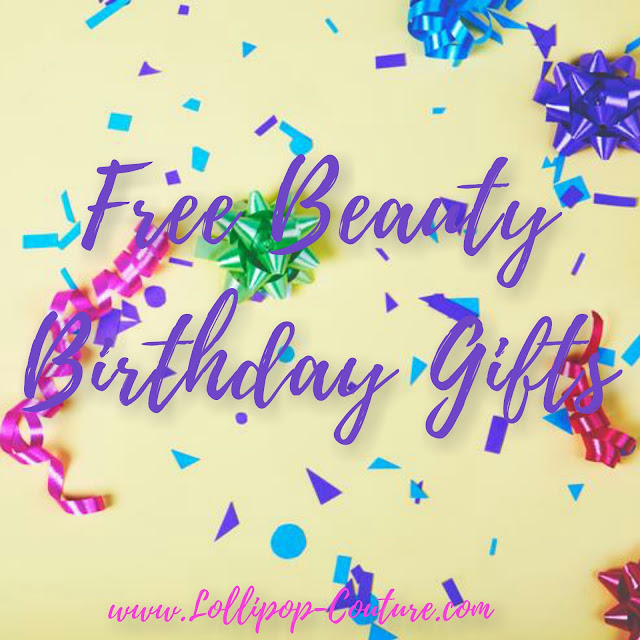 If you are wanting other freebies then check out Bare minerals, Urban Decay, and Benefit Cosmetics they also offer birthday gifts! Hope you have an awesome day celebrating your Birthday!! 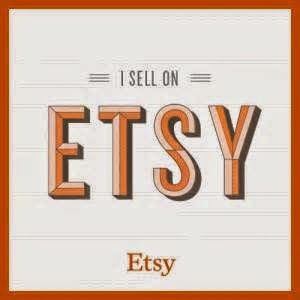 Use Code WELCOME10 to save $10 on your first box!